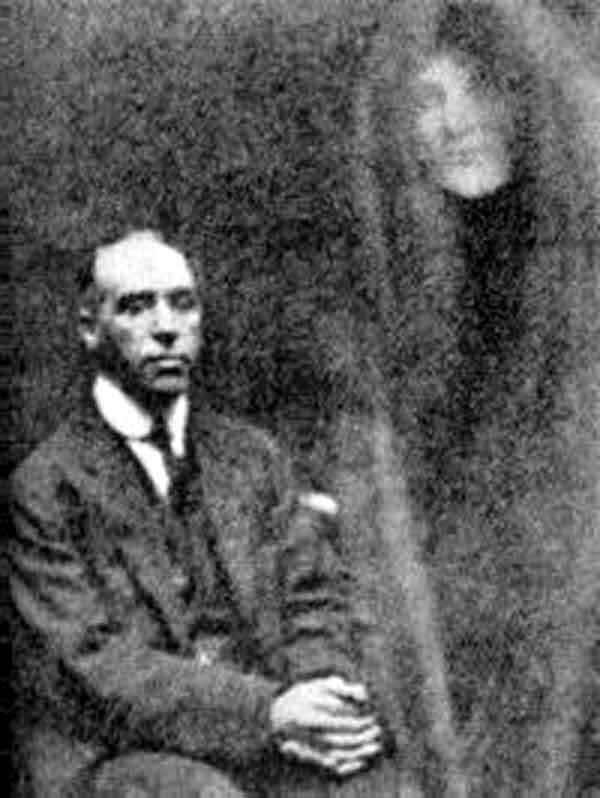 Harry Price (1881-1948) was the most celebrated, and certainly the most energetic, English ghost-hunter of the last century. His name pops up somewhere in virtually every account of paranormal phenomena from the 1920s until his death. He joined the Society for Psychical Research in 1920, at first devoting his energies to exposing fraud. But soon enough he fell for the allure of the spirit world – not least because of the material success it brought him. His many books on the subject attracted a wide readership, and one, about Borley Rectory became a best-seller, and forever cemented its reputation as “the most haunted house in England”. Price was nearly forty when he joined the SPR, and found his metier. Before then, he had tried his luck as a numismatist, an archaeologist, and a book-collector. 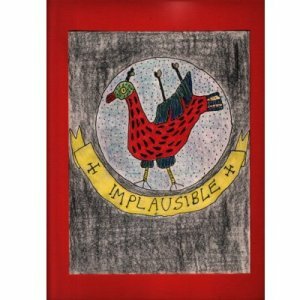 In whatever field he turned his attentions to, Price was – according to the writer Trevor H Hall – a liar, a cheat, a charlatan, a forger, and a fraudster. Hall (1910-1991) was himself an interesting character, a Yorkshire building surveyor, bibliographer, magistrate, amateur conjurer, and Sherlock Holmes expert with a sideline in writing books demolishing the claims and reputations of various spiritualists, including Florence Cook, Sir William Crookes, and Daniel Home. 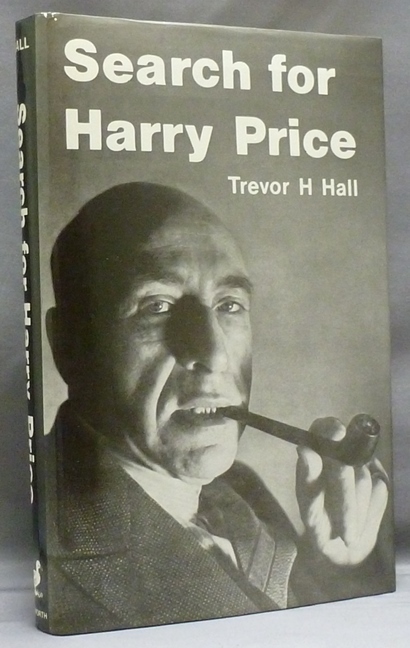 His book on Harry Price was mischievously titled Search For Harry Price, echoing one of Price’s autobiographical works, Search For Truth. Hall has great fun demonstrating Price’s chicanery at every stage of his career, and shows that the world of ghosts and spooks and paranormal phenomena – with its audience of the credulous and gullible – was tailor-made for him. His motivating force, says Hall, was always the greater glory of Harry Price, and this is nowhere better attested than in what Hall refers to as “the ridiculous Brocken affair”. 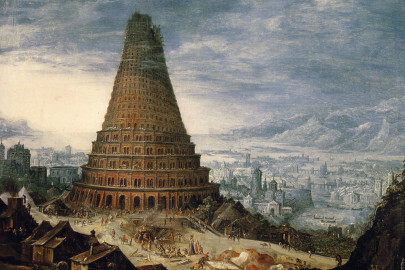 In 1932, Price claimed to have come into the possession of “a most interesting old manuscript called The Bloksberg Tryst”. This was purportedly a handwritten page from the “High German Black Book” describing an ancient magical rite for turning a goat into a beautiful youth. Accompanied by the philosopher (and later member of the BBC radio Brains Trust) C E M Joad, Price headed off to the Harz Mountains in June 1932 to enact the spell on the Brocken, “the most haunted spot in Europe”. 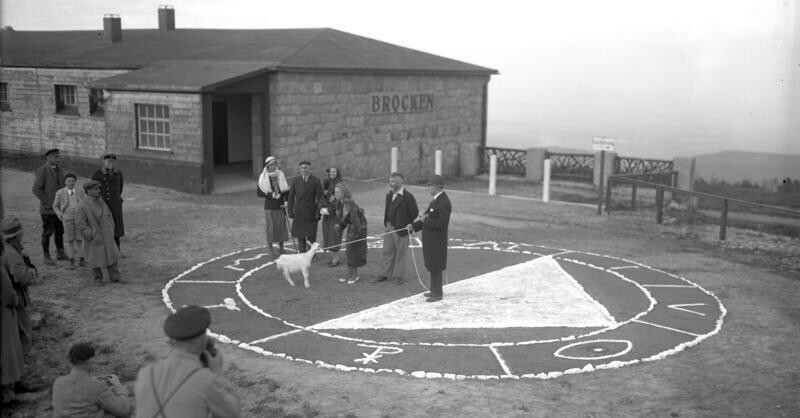 A “magic circle” accurately designed in mosaic had been laid down “neer the Granit Altar”, and a white kid, specially chosen at birth, was trotted out for our inspection. The “maiden pure in heart”, in the person of Miss Urta Bohn, daughter of Dr Erich Bohn, of Breslau, was awaiting us, and her spotless white dress did not seem out of place at a magical experiment. Hall adds the footnote that “Miss Bohn was perhaps better known as Gloria Gordon, the film actress, although Price did not say so”. GOAT OUTWITS MAGIC. NO CHANGE OF FORM DESPITE GREAT SHOW OF WITCHERY. EERIE MIDNIGHT SCENE. Many believers in black magic received a rude shock last night on the summit of the Brocken, in the Harz Mountains, when all their hopes of witnessing a great transformation scene ended in miserable failure. A snow-white goat, duly anointed with great ceremony, was covered in a mystic sheet in a magic circle. A formula was canted which, according to believers, should have turned the goat into “a youth of surpassing beauty” – but the goat remained adamant, and is still a goat. It was a weird midnight scene, this attempt carried out by prominent British scientists to realise by black magic the old legend of Beauty and the Beast, and the established formula was carried out with meticulous adherence. All that was needed was a maiden “pure in heart”, a witch’s potion of bat’s blood, scrapings from a church bell, soot and bee’s honey, a bottle of red wine, a bed sheet, and a magic circle … But maybe the ingredients of the ointment were not mixed in the right proportion. Too much bat’s blood, for example, and not enough scrapings from a church bell. Or perhaps, since it was Walpurgis Night, when witches and warlocks and werewolves foregather, there should not have been quite so many trippers at the unhallowed spot. Anyway, the whole experiment was a failure, and the goat, instead of turning into a handsome young man as everyone would have liked, obstinately, after the manner of his kind, remained a goat. 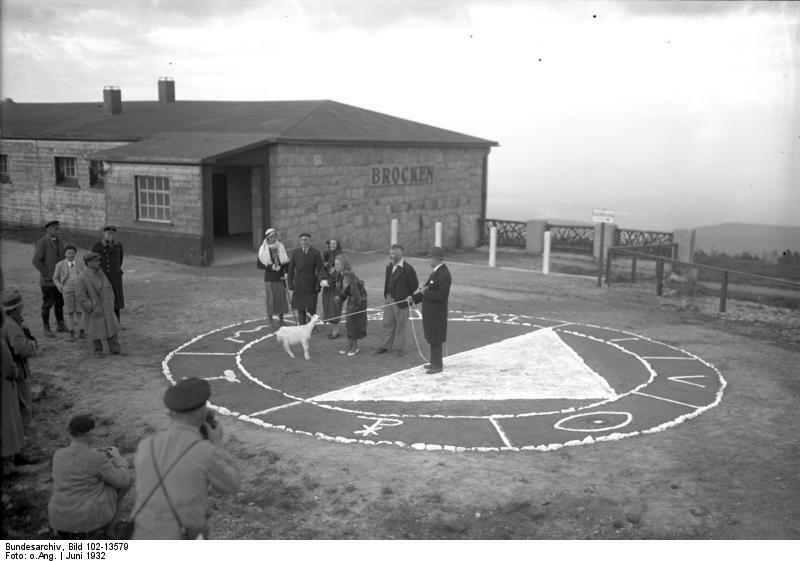 The magic circle was duly painted in white on the summit of the Brocken, a triangle was drawn inside with its apex towards Kassel and its base facing the witches’ dancing place, the cabbalistic signs were there, the weather was fine, the goat and the virgin all in order, the proper Latin incantations were used, and all the fantastic ritual carried out down to the smallest detail, but nothing happened. The beautiful girl, clad in a snow-white robe, visible only by the eerie rays of the moon, stepped into the triangle wherein stood Billy the Goat. The pine fire, which up to then had been crackling beside the magic circle, was put out, the incense-burner extinguished, and the remainder of the formula carried out by moonlight. More incantations, and the girl poured a flask of “fair red wine” over the goat, all the time intoning an imprecation against profane spirits. 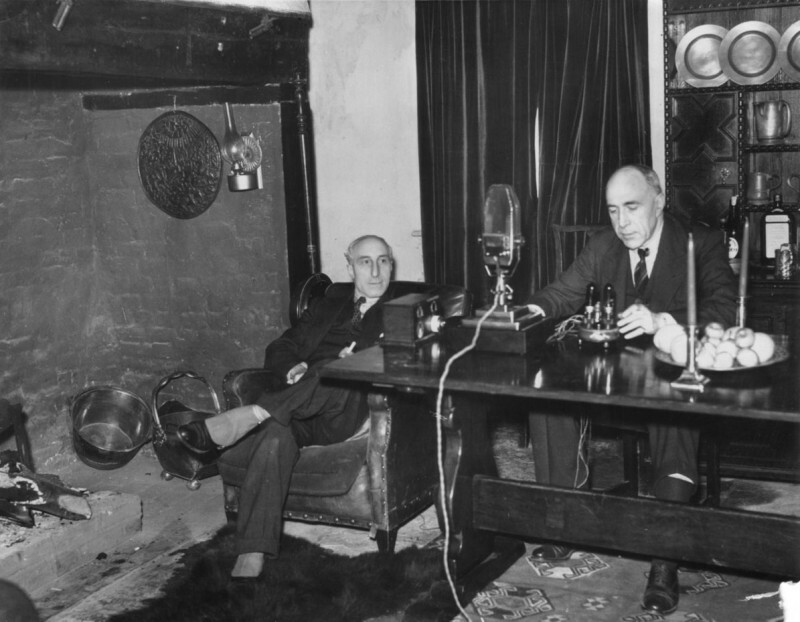 Mr Harry Price, Honorary Director of the National Laboratory of Psychical Research, accompanied by Professor C E M Joad, of London University, undertook the experiment … The promoters propose to try again tonight in spite of their set-back, but no doubt the result will be just the same. 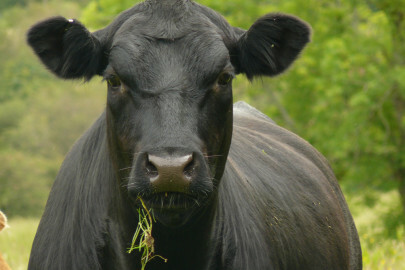 I am seriously concerned at the stupidity of so-called “scientists”, joined by a writer on philosophy, going to the Harz Miountains to make a goat stand in a ring at midnight to see if, when a Latin incantation was recited, the animal would turn into a young man. My friend Harry Price, who organised it, is Director of the so-called “National Laboratory of Psychical Research”, and should know better. 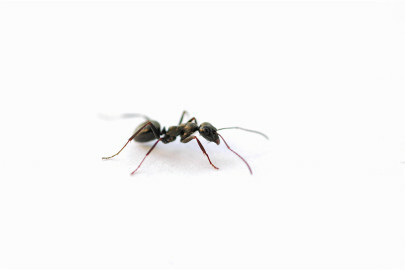 Still, photographs were taken, and several people got their names into the newspapers. fascinating article – and JL your comment is equally so. top stuff!